COLPLY EF adhesive must be stored between 5 to 40 °C (41 to 104 °F). Store in a ventilated place, away from heat and direct sunlight. 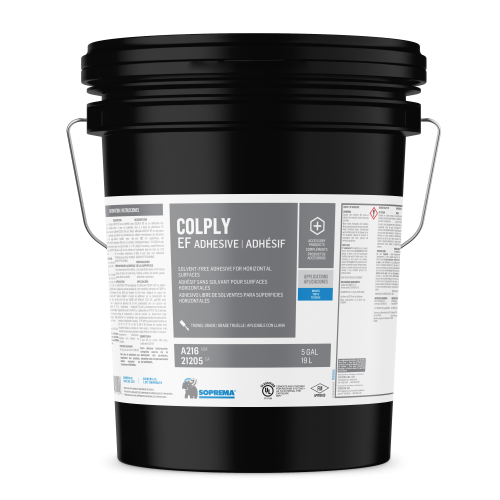 COLPLY EF ADHESIVE 5 GAL.